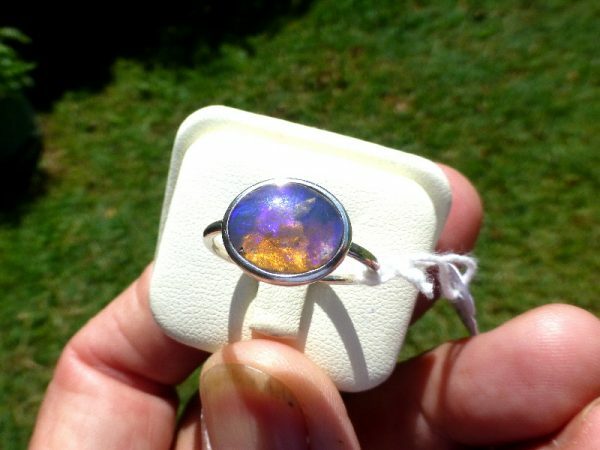 CRYSTAL OPAL RING.This ring is created using an unusual piece of Australian crystal Opal.This translucent caberchon gemstone displays beautiful,and varying purple,blue and yellow colour. 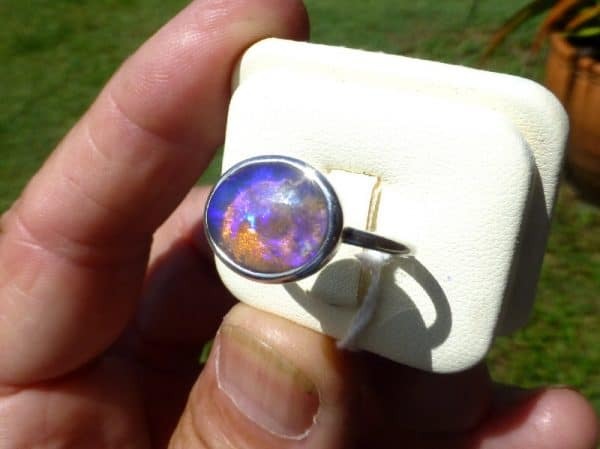 Opal is a delicate stone with fine but vibrant energy. 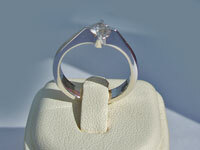 It will inspire originality and boost creativity. 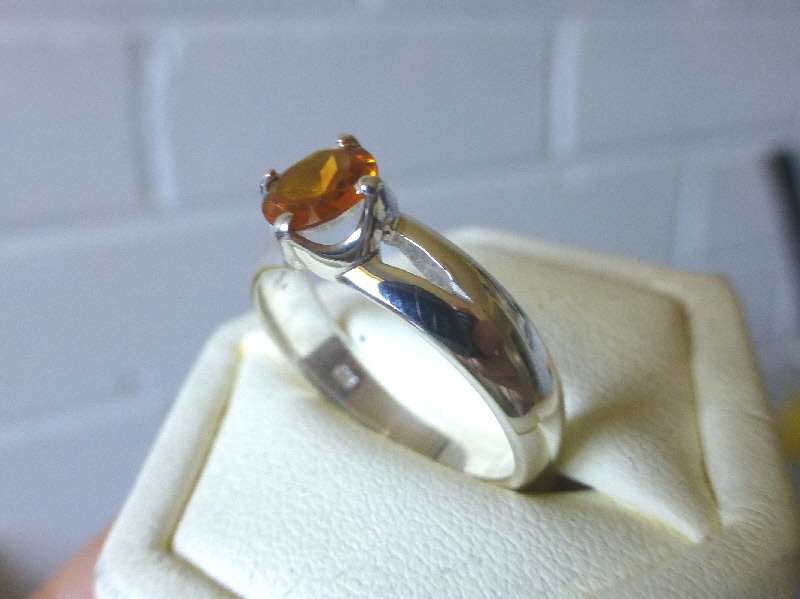 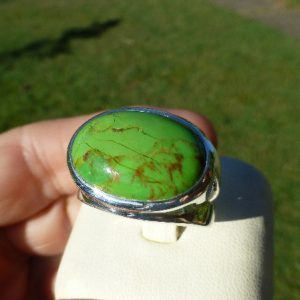 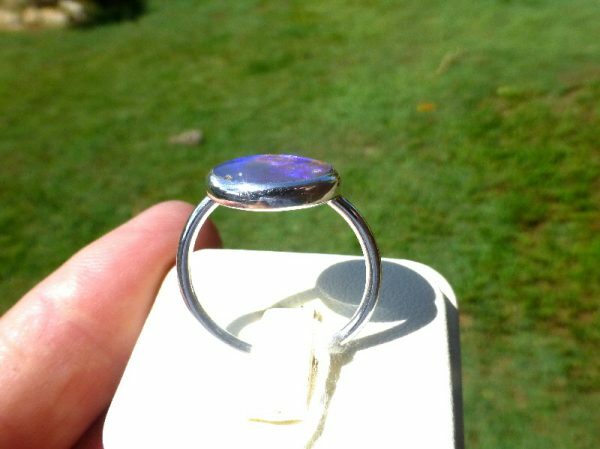 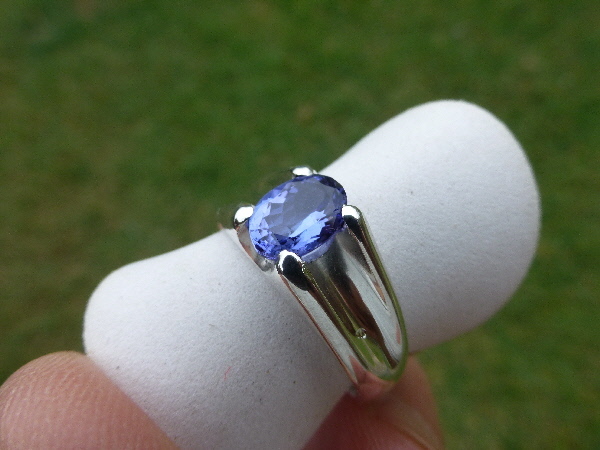 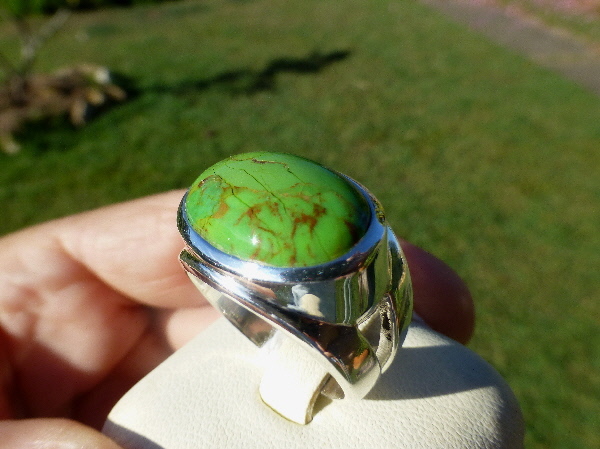 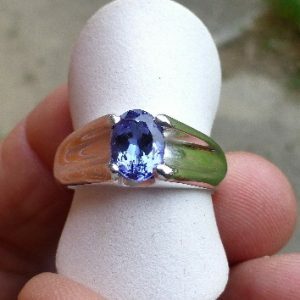 We have set it with a solid Silver backing ,to help reflect the colours, and it has a solid protective bezel.Quite an unusual stone from the location(Lightening Ridge)therefore quite a unique ring. 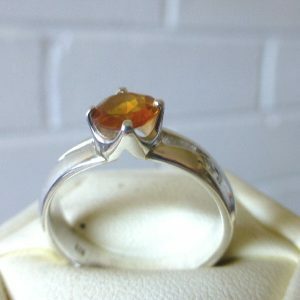 The ring size is 57 (or P). 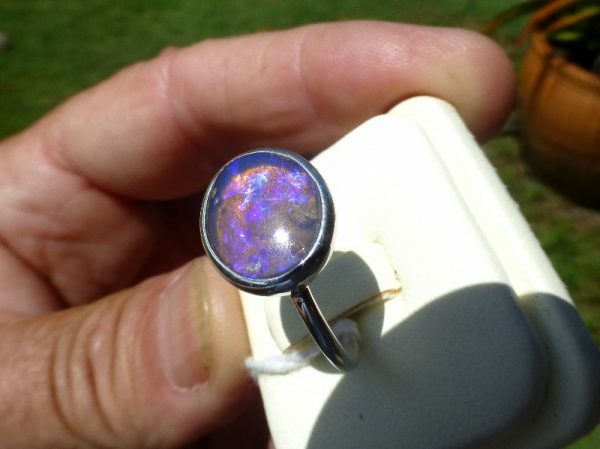 This ring weights 2.85g and the opal size is 12mm x 10.5mm.